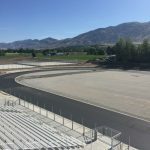 Riverhawks News · Jul 9 Getting closer to being done! 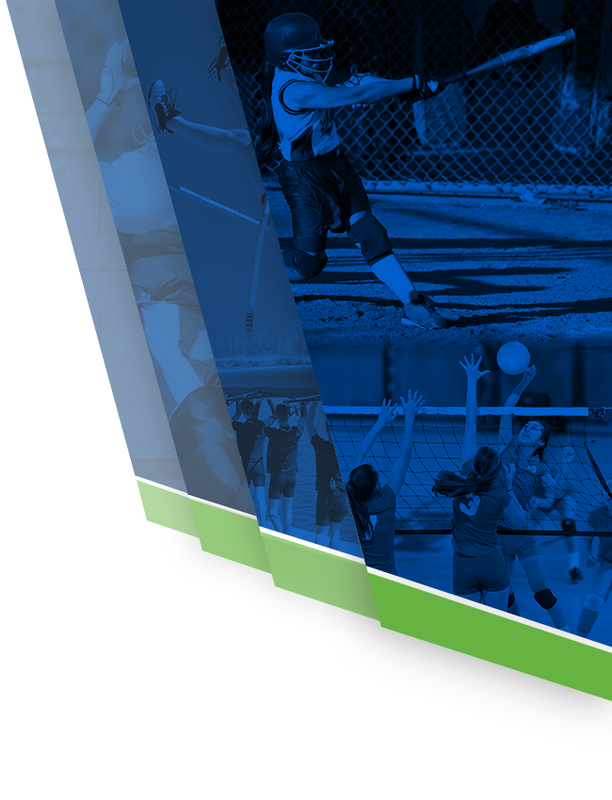 Check out the photo gallery to see the progress being made on the turf field and track. Click on photo galleries then on progress July 9. 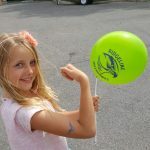 Riverhawks News · Jun 21 Come and get your Ridgeline Swag! Another apparel sales night tomorrow. This event will take place at Spring Creek Middle School from 6-8 p.m. Jr. RiverHawk Football sign-ups will also be held at the same time and location. Hope to see everybody there. PLEASE pass on this information to anybody that is interested. 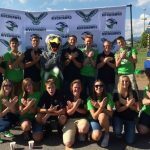 Riverhawks News · Jun 21 Aeriettes win summer award! 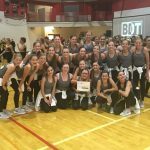 The Aeriettes won a performance award on day 1 of the summer dance camp. 12 schools are at the camp and only two awards were given. Great job Aeriettes!!! Keep it going. We are proud of you and can’t wait to see you perform. Girls Junior Varsity Sideline Cheer, Girls Varsity Sideline Cheer · Jun 16 Cheerleaders are lovin’ their new digs!!! The new cheer uniforms arrived today. The cheerleaders are excited and wanted to show them off. Nice job Coach Stolworthy and the cheerleaders for picking out some awesome outfits. You guys are representing well! Check out the photo gallery for more pictures. Multiple Teams · Jun 16 Football helmets are complete! Coach Howell has finalized the football helmets and are ready to go. We thought that everybody would like to have a look. 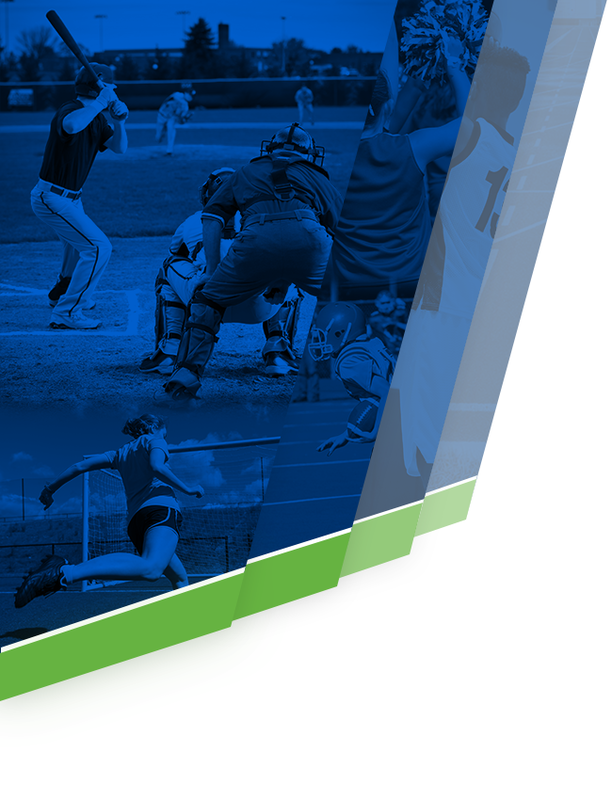 If you like to see it for yourself….come to the apparel sale and Jr. RiverHawks football registration to see it. Spring Creek Middle School from 5:00 – 7:30 tonight. 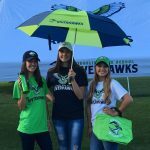 GO RIVERHAWKS! 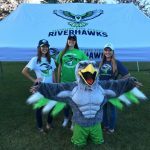 Riverhawks News · Jun 15 RiverHawk apparel is back by popular demand!!! Sophie Eborn showing her RiverHawk pride!!! 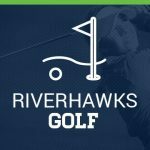 RiverHawk apparel is back by popular demand! 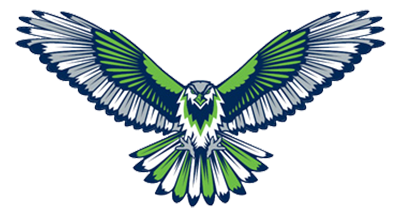 Here is the schedule: Spring Creek Middle School June 16th (TOMORROW) from 5:30-7:00 during the Jr. RiverHawk football registration. Spring Creek Middle School June 22nd from 6:00-8:00. The booster club has decided to get the apparel back out due to popular demand. 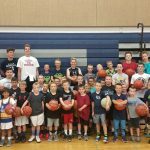 Shoutout to all the boys that showed up to the first Ridgeline boys camp! Hope everyone had a fun time. 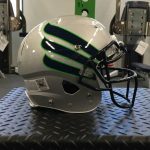 Riverhawks News · Jun 12 Ridgeline SWAG sneak peak!!! PLEASE help us by letting everybody know about the party tomorrow. Click on the photo galleries “SWAG” to see some of the apparel that will be sold. See you there! !